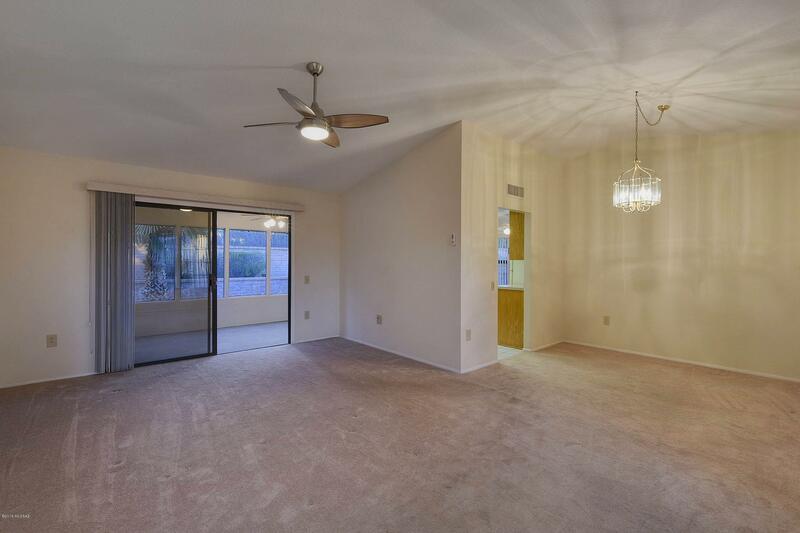 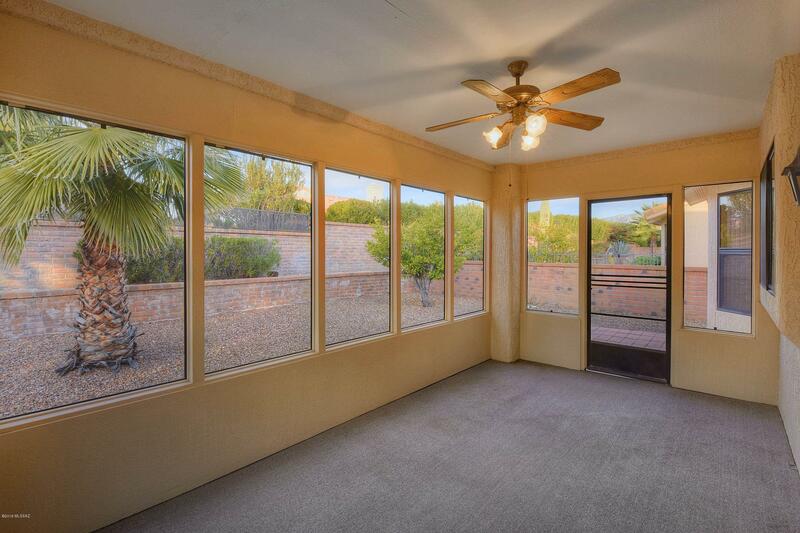 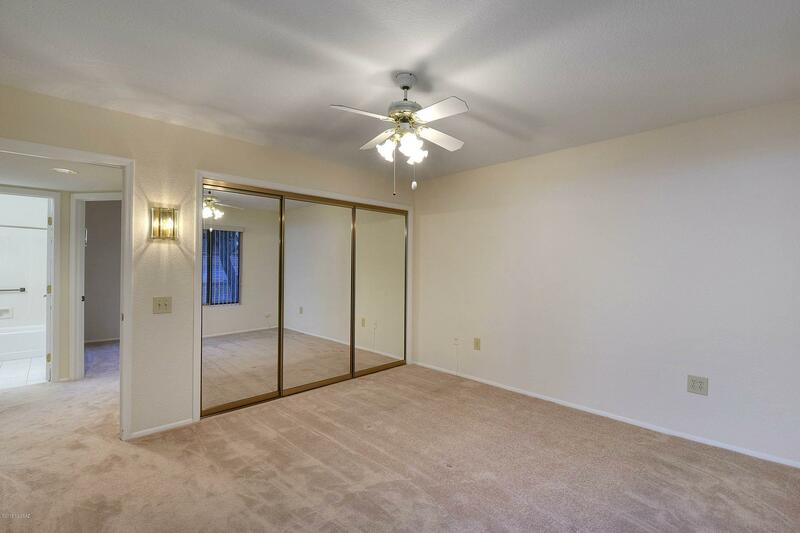 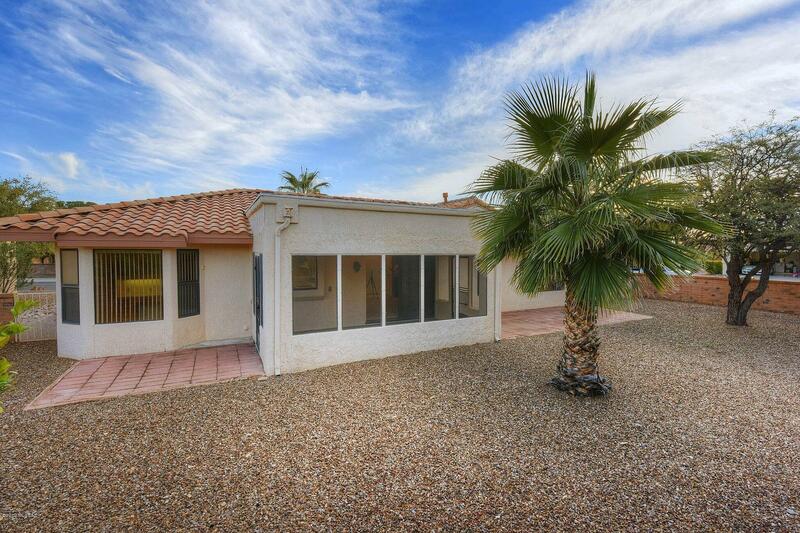 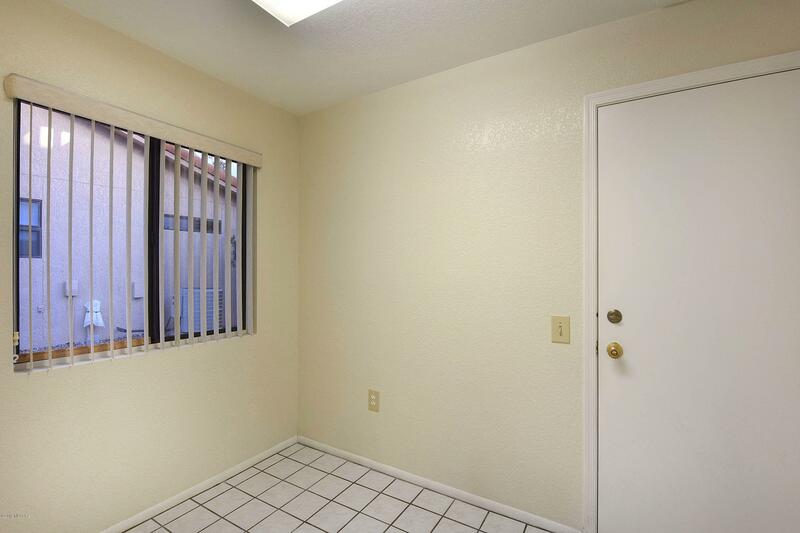 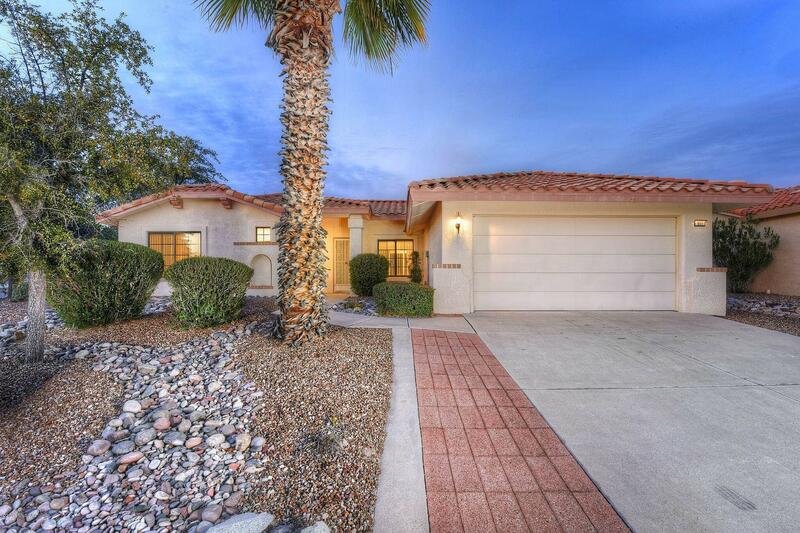 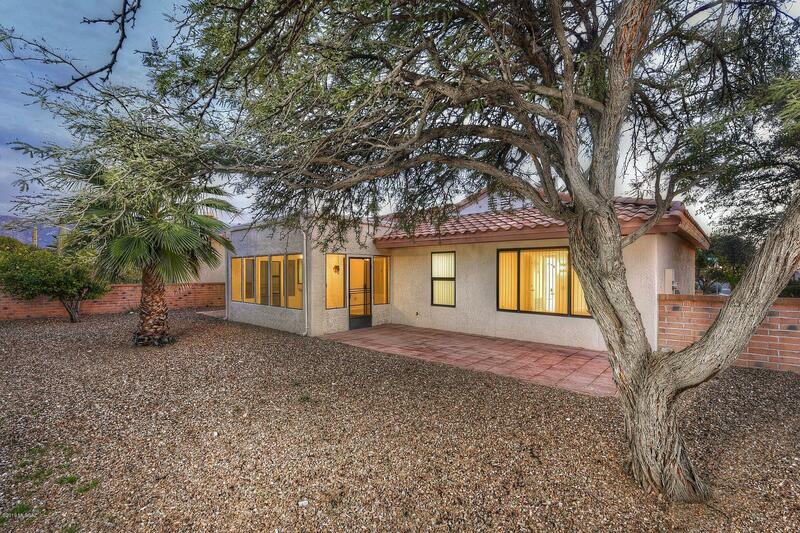 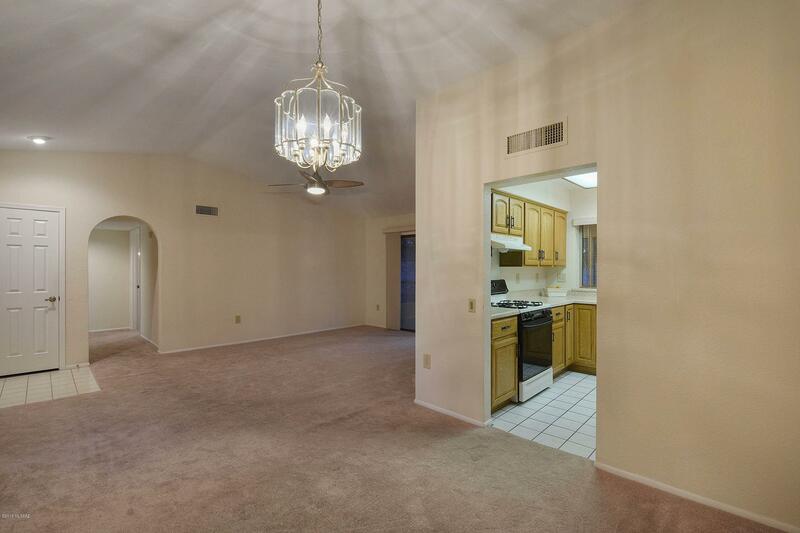 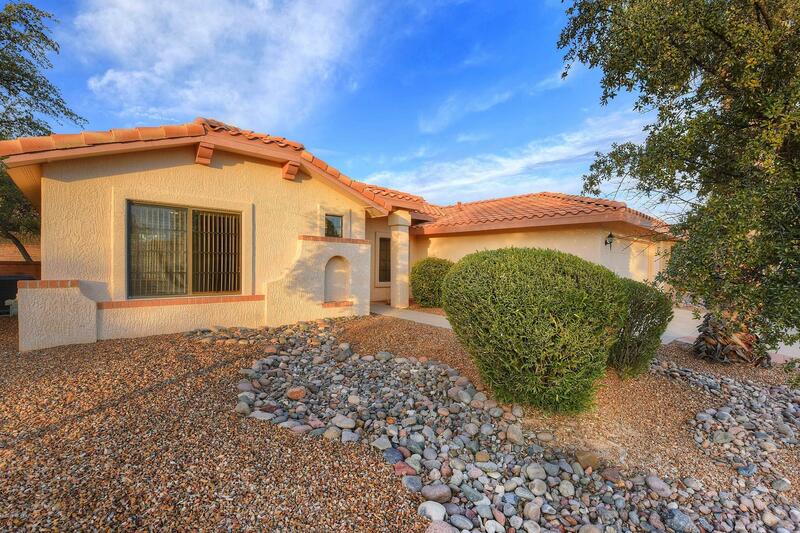 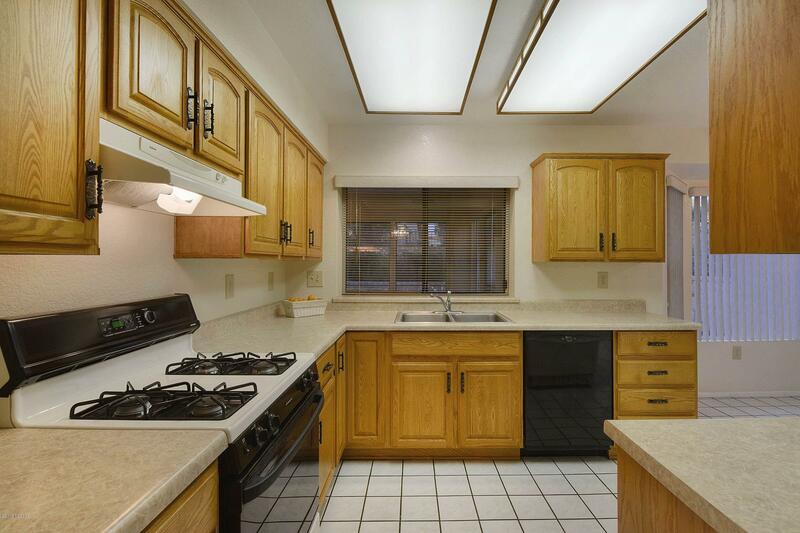 Beautiful 2 bedroom, 2 bath home lovingly maintained by original owner on a corner lot in Sun City Visto Oro Valley! 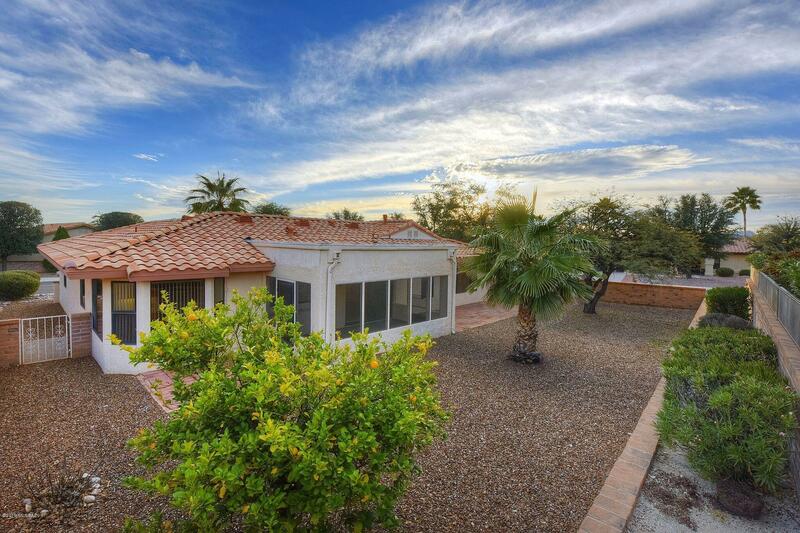 Wonderful mountain views from the gorgeous backyard. 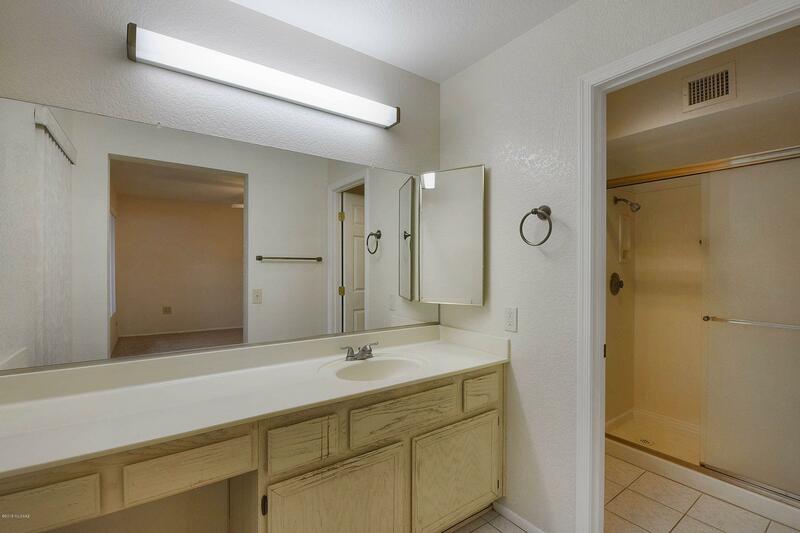 Spacious master bedroom with double sink vanity. 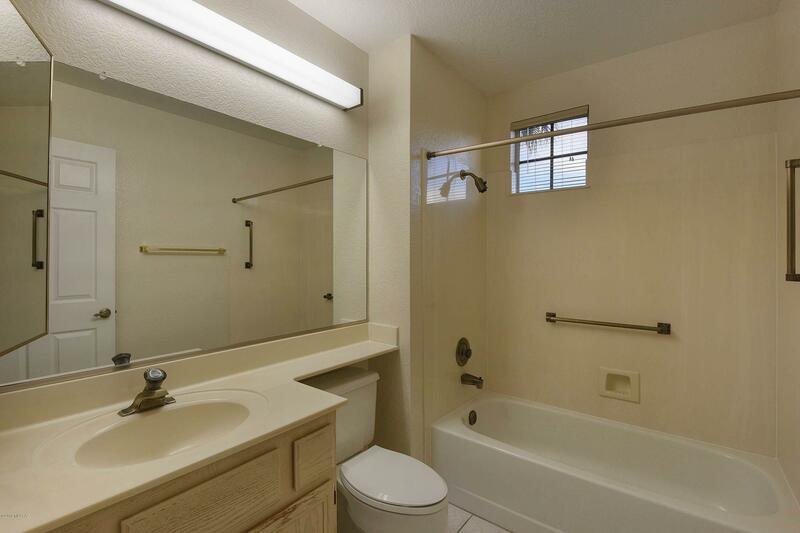 Comfortable guest room and full guest hall bathroom. 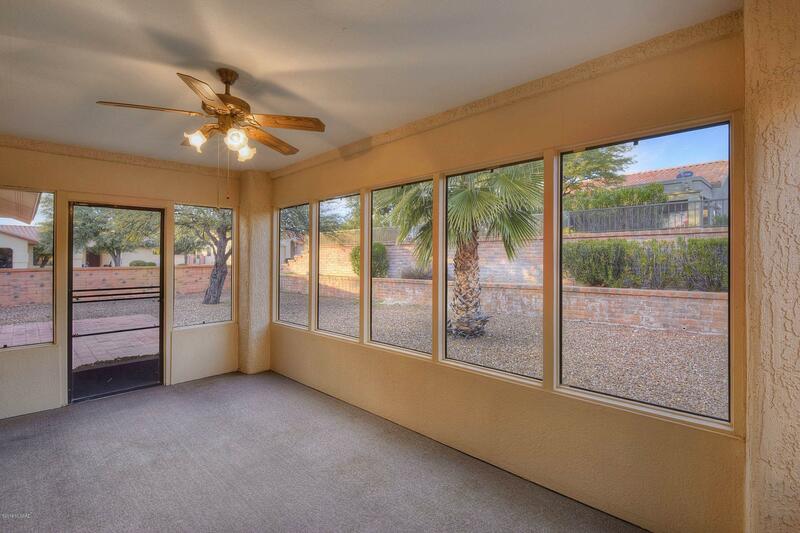 Owners enclosed the back porch for a bonus room! 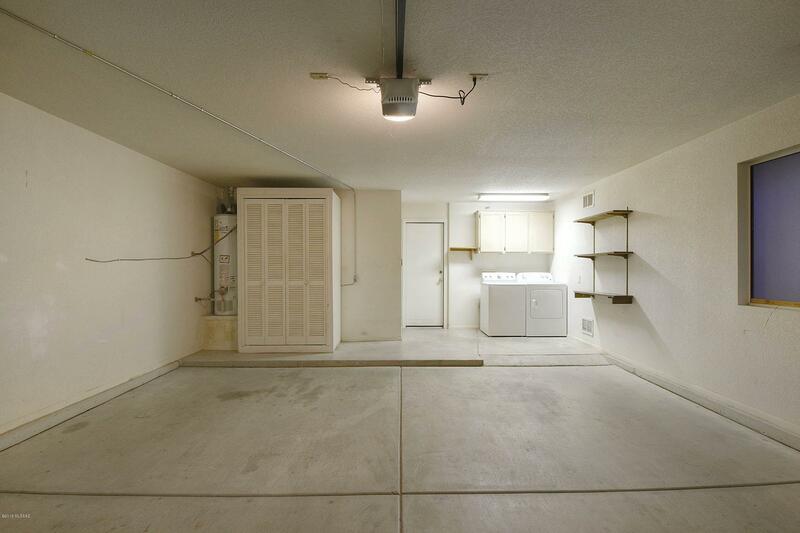 Newer dryer and dishwasher. 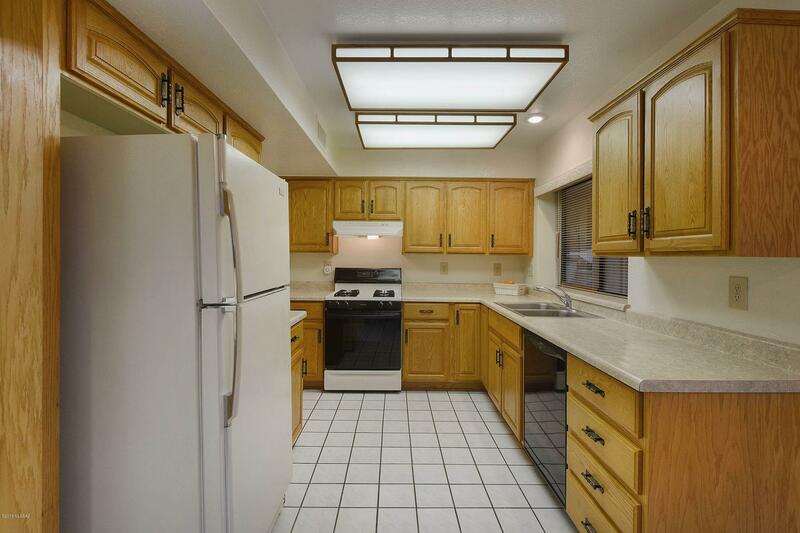 Dishwasher like new as has only been used a few times since installation. 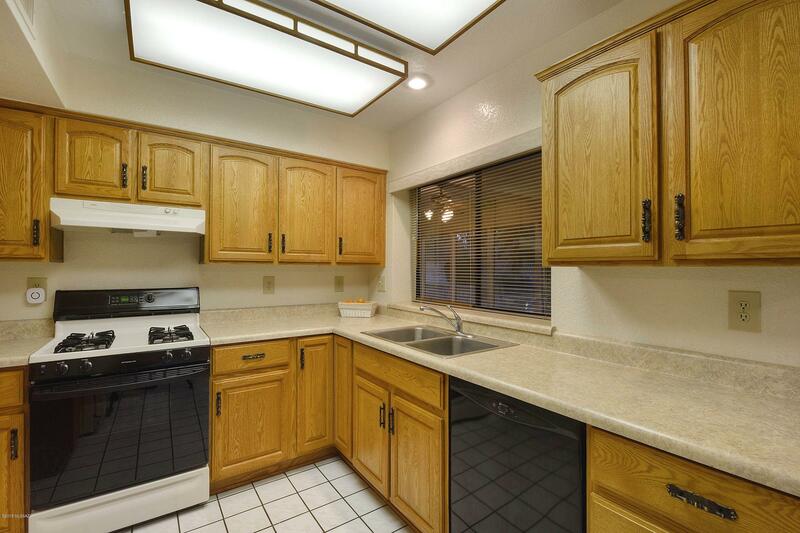 Updated cabinets with corner lazy Susan and pull out shelves. 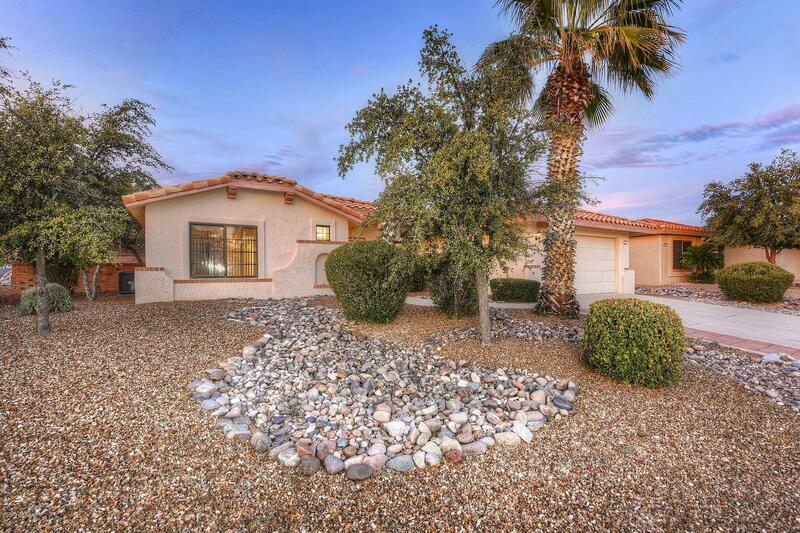 Owner added pavers and decorative rock to both the front and back yard. 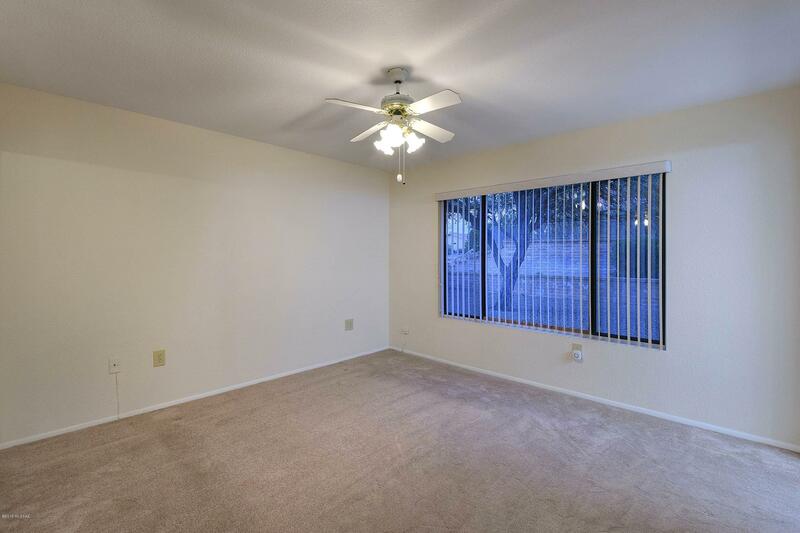 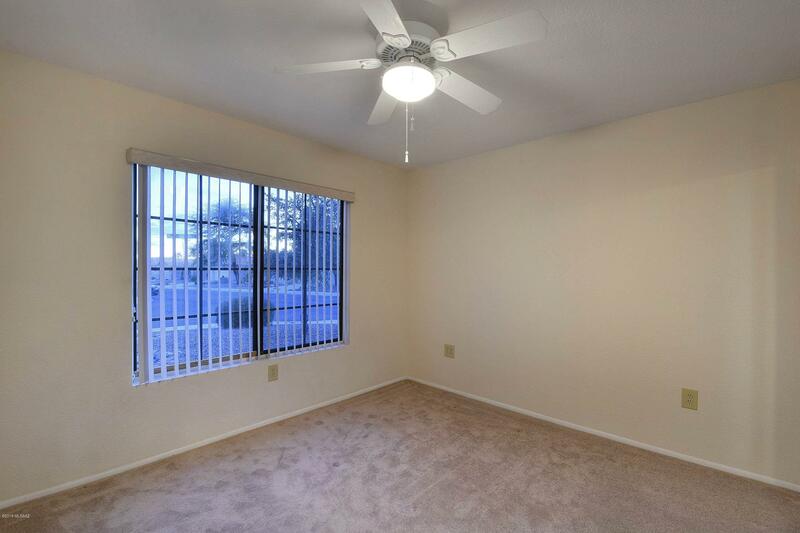 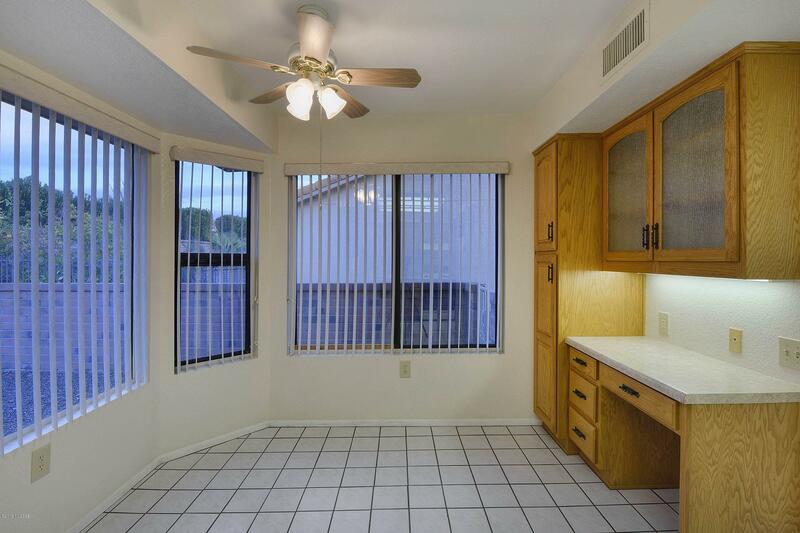 Close to shopping, golf, clubhouse and Oro Valley Hospital. 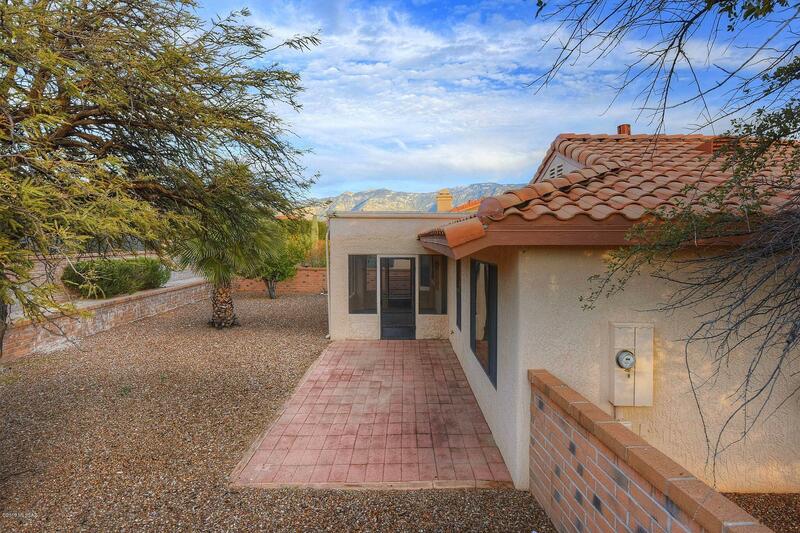 Directions: North of Tangerine,turn left on Rancho Vistoso Blvd to Sun City Visto Blvd. Turn right (north) two streets to Rising Sun Drive, left to address. 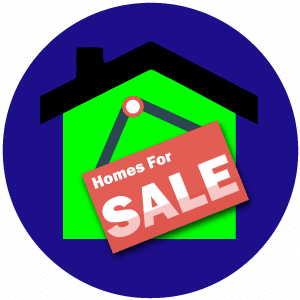 Listing is on the right.